Not every plumbing and heating company is trained to troubleshoot and repair or replace heat pumps. At Norwalk – La Mirada we take pride in the fact that our technicians are the best trained in Southern California. 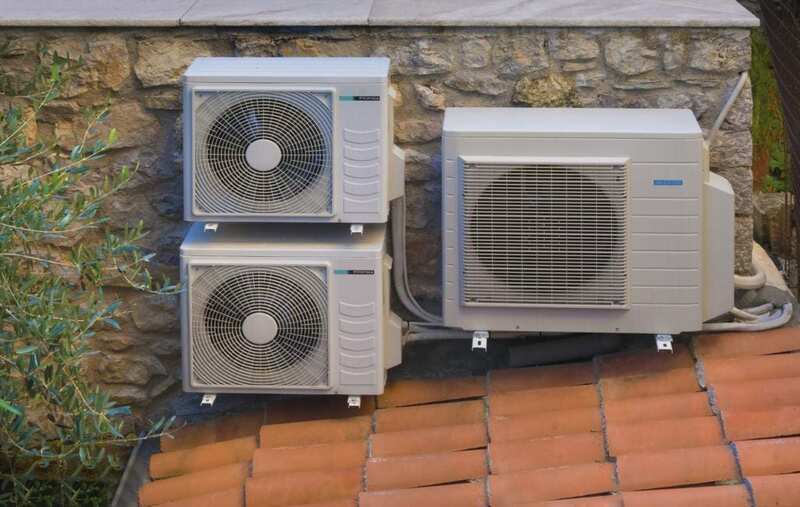 We offer inspection, maintenance, repair, and replacement of heat pumps. If your heating or air conditioning system does not seem to be working as well as it should, call us today and let us evaluate your system. If your heat pump is not working properly we will find out why. Once we make that determination, we will work with you to decide if a repair or replacement will be the best long-term solution for you. Your hot water heater pumps may also fail; causing the heat pumps in your hot water heater to become clogged with mineral deposits making it highly inefficient. If you find you are getting less hot water, or it is taking longer to heat water, it may not be your entire water heater. It may simply be the heat pump. Call Norwalk – La Mirada today and we will come in and provide an inspection and troubleshoot the problems with your hot water heater. At Norwalk – La Mirada we believe in giving our customers the best possible service. We can save you money in the long run by being proactive in our approach to heat pump problems. We are prepared to deal with your heat pumps regardless of where you are located in Southern California including Norwalk, La Mirada, Whittier, Santa Fe Springs, La Habra, Downey and Cerritos.